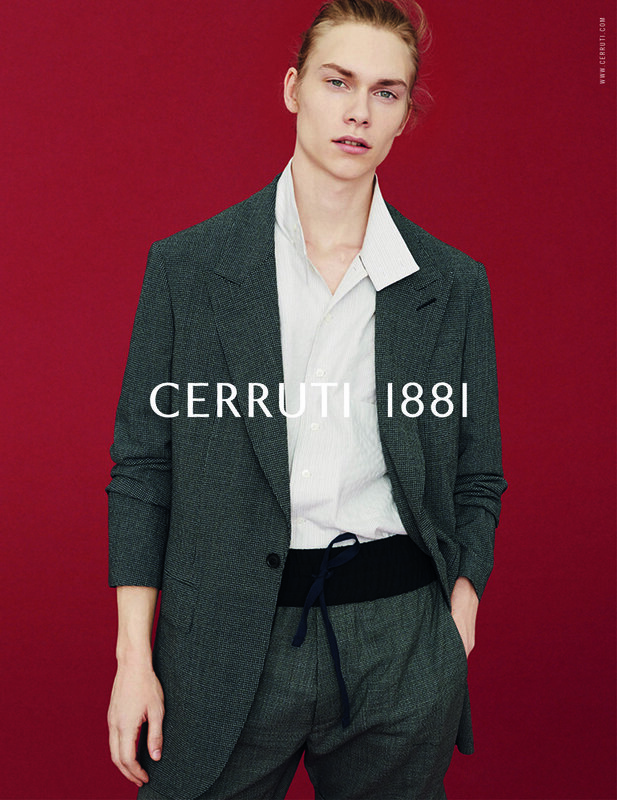 We first saw the Cerruti SS19 collection in the searing heat of Paris in summer 2018. Now, the brand has unveiled its fresh and easy campaign, shot by emerging photographer Erik Madigan Heck. The new images capture the upbeat and youthfully energetic vibe of the collection with their playful tone. 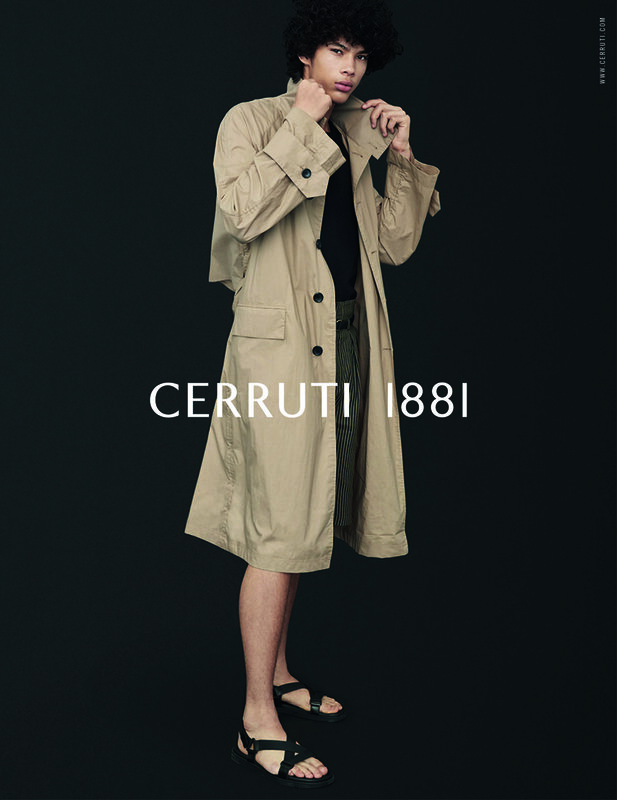 Focusing on great detailing across its diverse range, the campaign showcases both relaxed tailoring and modern sportswear which were a highlight of the spring offering.